The Ingleside land release has been pending for a long time. 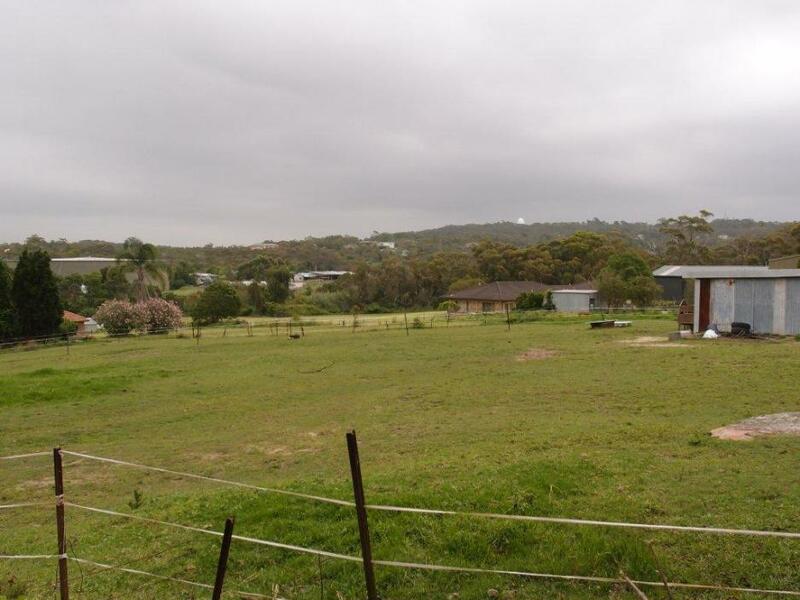 Since 1991 various plans have been discussed by Pittwater Council and the State Government, which holds a substantial amount of land in the area. Now it is back on the agenda. 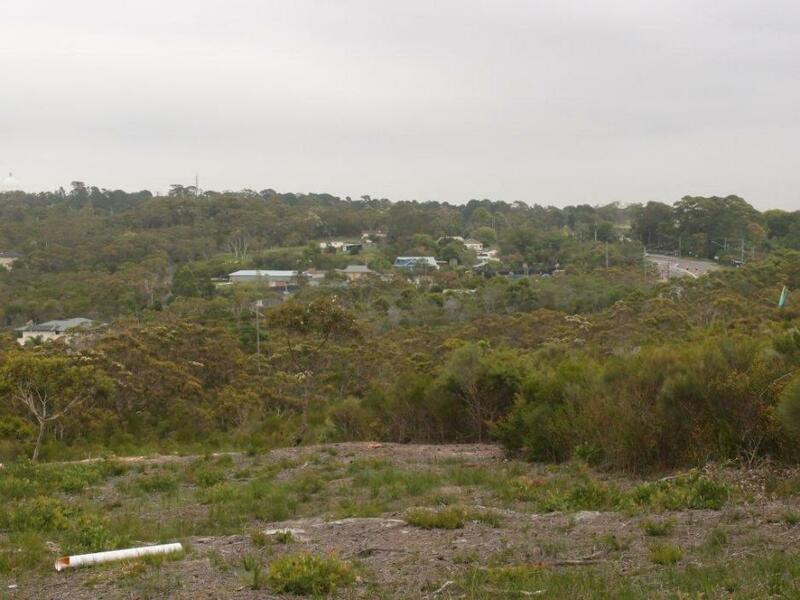 In February this year Pittwater Council resolved to participate with the NSW Department of Planning and Infrastructure in planning for residential development of Ingleside, however, as acknowledged in Council reports, this process is not without a number of challenges. One of the most significant of these is how to deal with the extra traffic on Mona Vale and Powderworks Roads, as both are already at or close to the limit of their traffic carrying capacity. The Department of Roads & Maritime Services is currently investigating an upgrade of Mona Vale Road to four lanes for the section from Ingleside to Terrey Hills, currently estimated to cost about $130 million, but Pittwater Council has said that it won’t support the land release unless the road from Mona Vale to Terrey Hills was fully upgraded to four lanes along its whole length. Many of the journeys from Ingleside are to Mona Vale and a road solution that doesn’t fix the problem of being caught behind a slow moving truck going up the hill out of Mona Vale won’t have much appeal for most Pittwater commuters. As for Powderworks Road, a recent transport study commissioned by Pittwater Council showed that a development in South Ingleside of less than one thousand dwellings could be accommodated with some modifications to the road, but an increase of about 2500 dwellings would mean upgrading it to four lanes, or closing it to through traffic. This is a dilemma for the planners as upgrading the road to four lanes would be extremely costly, and it would be reasonable to say that closing the road to through traffic would be inefficient and unpopular with commuters from Elanora and surrounding suburbs. So, even though the Ingleside area seems a little out of the way, development has implications for most Pittwater motorists. Another major challenge concerning both Pittwater Council and the State Government is economic viability. The costs of land acquisition, internal roads, water supply and sewerage in parts of Ingleside are quite high, and obviously there is a limit to the selling price of residential lots in the completed development, so there is a risk that development of at least part of the area may not be commercially viable. Council staff, in a 2009 report, expressed their concern that Council may have to pay for millions of dollars worth of infrastructure up front and not get their money back for decades, leaving them with crippling debt. Other concerns that will affect the size and nature of the development are: the effect on water quality in Pittwater and Narrabeen Lagoon; the lack of a reticulated water supply and sewerage system in the area; impacts on native fauna and flora; and the threat of bushfire, which Ingleside has already experienced, the last event being in 1994. Here is a glimpse, based mainly on reports to Pittwater Council, of what Ingleside may look like in the future if the plans are realised. Part of Ingleside might be limited to rural residential lots big enough to allow on-site wastewater management, of maybe one acre minimum size. This would eliminate the cost of providing a sewerage system connected to the Warriewood treatment works. Subject to soil tests to ensure that there will be no polluted wastewater runoff, this form of development is likely to be specified for North Ingleside. South Ingleside, with its proximity to Elanora, is easier to service and so looks set for more dense urban development - if the Powderworks Road problem can be satisfactorily solved. The Wirreanda Valley, however, may remain mostly 2 hectare lots, as this is the most expensive area to service. It is early days yet, with much investigation still to do and many challenges still to overcome. But Pittwater Council and a number of State Government agencies are working hard to ensure that they get it right. They have committed to a community engagement process, so we will hear more about this development as it progresses. Copyright David Palmer, 2013. All Rights Reserved. Picture of David Palmer by Michael Mannington. Location Photographs by Nick Hill, 2013.